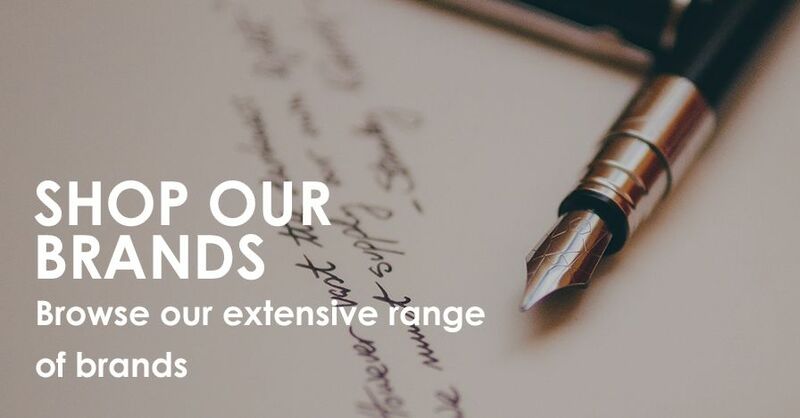 The Pen Shop has a long and distinguished history in the sales of fine writing, dating back to 1858 when T & G Allan was first established as a Stationer and Bookseller in Newcastle-upon-Tyne. It was almost another 90 years before The Pen Shop would become the first fine writing instrument specialist in the United Kingdom, when it opened its doors on June 3rd 1946. Over the next 40 years, The Pen Shop became popular as the destination of choice for great personal service, width of assortment and expert product knowledge, gaining a loyal customer following. 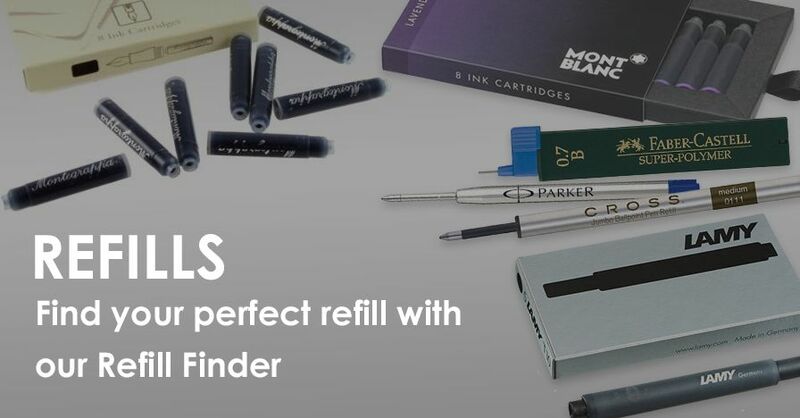 However, it was another 40 years before the new concept Pen Shop opened in Glasgow on December 10, 1988, that it would begin its journey to become the largest Writing Instrument Specialist in Europe. After more than 150 years of ownership by The Allan Family, the Company is now owned by The McClymont Family. Colin McClymont conceived The Pen Shop concept almost 30 years ago, following his appointment to lead and expand the business through the next chapter of its history. He has now been joined by his wife, Sally, a successful retailer in her own right, who has held many senior positions in the Fashion Industry, and shares his passion for exceptional customer service. 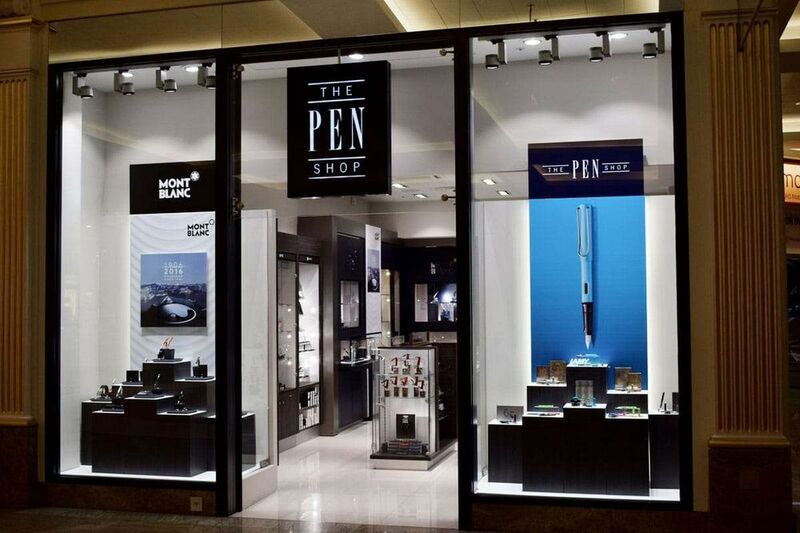 Today, The Pen Shop has well established stores in most major city centre locations throughout the United Kingdom, and a new, custom designed, website, servicing customers all over the world. 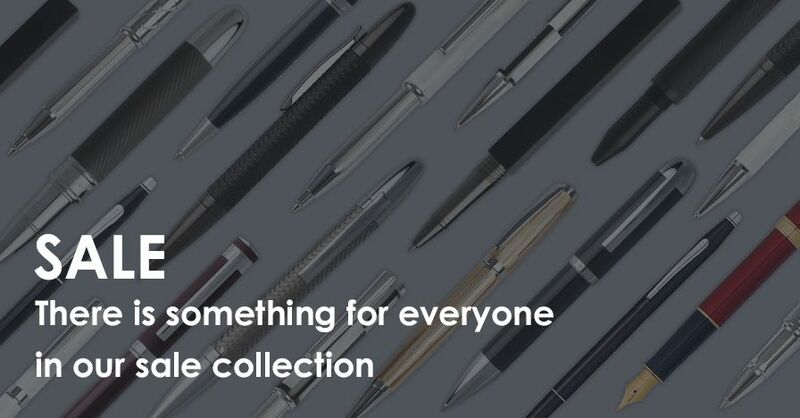 Whether you shop online or visit one of our nationwide stores, you will enjoy a choice from an expansive range of Luxury and Premium Writing Instruments and Gifts. We pride ourselves on offering a great customer experience, as well as a full after sales service, from a well-trained team of dedicated, loyal staff. 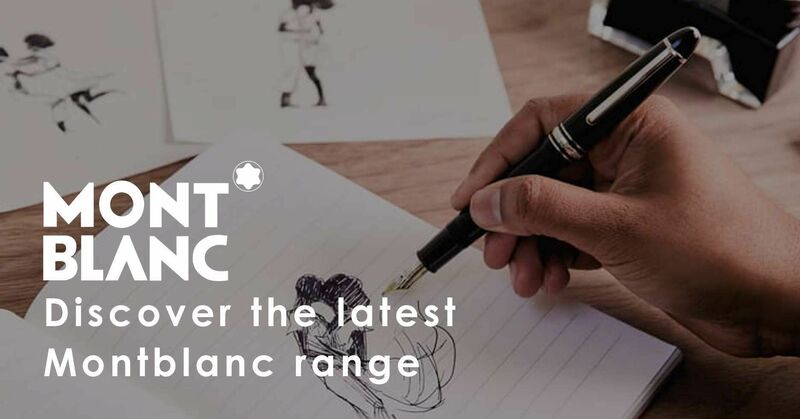 Explore the latest releases from our luxury pen brands and discover our range of gifts and accessories in our most recent catalogue.